Bupropion can be used to treat clinical depression. Bupropion is a prescription drug used to help people quit smoking. Bupropion is a prescription oral drug used to treat depression and help patients quit smoking. It works by increasing levels of certain neurotransmitters in the brain, promoting pleasurable feelings and lessening withdrawal symptoms from nicotine. When the drug is taken daily exactly as directed by a physician, patients usually start feeling better within about one month. The risk of serious side effects or overdose is relatively low, but potentially life-threatening reactions can occur if the drug is abused. Antidepressants and anti-smoking aids such as bupropion are classified as dopamine and norepinephrine reuptake inhibitors. Depression and withdrawal symptoms are closely associated with a lack of dopamine and norepinephrine in the brain, and bupropion helps to increase levels. The drug blocks the sites on neural cells that normally reabsorb the neurotransmitters, allowing them to build up in the brain. With more dopamine and norepinephrine available, anxiety decreases while pleasurable feelings increase. People who take bupropion as a smoking cessation aid are allowed to keep smoking for the first week or two of treatment. Over the course treatment, urges to smoke and withdrawal symptoms tend to lessen and eventually disappear completely. Some patients are instructed to use nicotine patches or gum in combination with bupropion, but the use of other aids must be recommended by the prescribing doctor to prevent adverse reactions. A person who suffers from clinical depression may be prescribed a generic version of bupropion or the brand name version Wellbutrin®. As an anti-smoking aid, the drug is commonly marketed as Zyban®. Both forms of the medication are available in extended-release capsules containing up to 150 milligrams. A doctor normally starts a patient on a low dose of the drug and gradually increases dosing amounts over a few days or weeks. Effective dosages vary between patients, and doctors take care to determine the appropriate level to maximize the drug's effects while minimizing the chances of adverse reactions. Patients who take bupropion are at risk of experiencing a number of side effects, most of which are mild and short-lived. Many people have headaches, mild insomnia, and loss of appetite when taking the drug. Less commonly, an individual can experience dizzy spells, migraines, nausea, and skin rashes. The medication can occasionally cause tremors, seizures, or mood swings. Patients who experience minor side effects should continue taking their medications and contact their doctors to determine if dosages need to be adjusted. Serious side effects need to be addressed at an emergency room to prevent severe health complications. What Are the Signs of Bupropion Overdose? What Factors Affect a Sufficient Bupropion Dose? How Effective Is Bupropion for Anxiety? 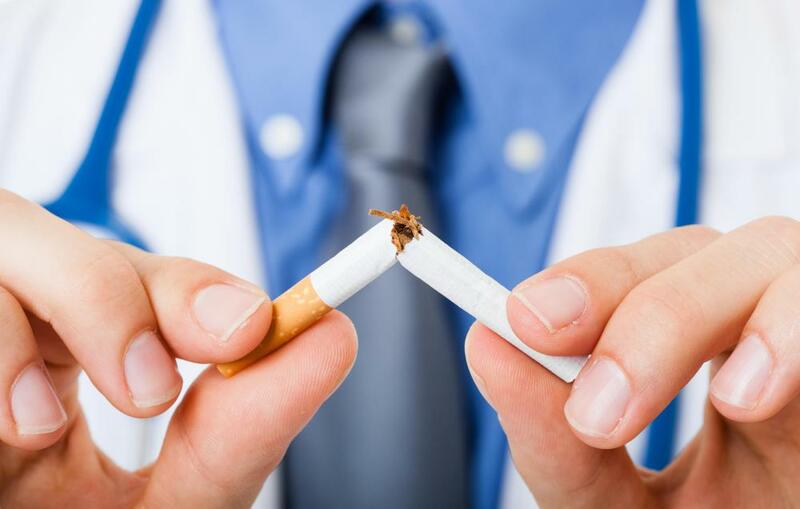 How Effective Is Bupropion for Smoking Cessation?